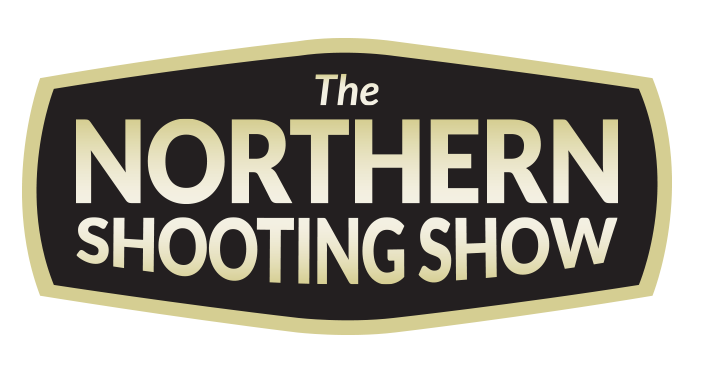 This year’s Northern Shooting Show 2017 will take place Sat 6th-Sun 7th May 2017, at the Yorkshire Event Centre, in Harrowgate. In only its second year, the event comes with a host of exhibitors from world of airguns, shotguns, bushcraft, airsoft, gamekeeping and more. It promises to be one of the big events in the shooting and country calendar. Many major airgun brands will be at the show, including Airgun brands at the show – Air Arms, Bladetech, Brocock, BSA, Crossman, Daystate, Evanex, FX airguns, Gamo, Hatsan, Hawke, Pulsar, Stoeger, Tesro, Traser, Umarex, Walther, Weihrauch, Webley and more. Meanwhile, the shotgun world will be well-represented with ATA, Armsan, Benelli, Beretta, Browning, & Edmiston, Blaser, , Hatsan, Remington, Webley & Scott, Winchester and more. There is also a 6,000 square foot airsoft ‘experience’ area, with lots of top airsoft manufacturers and companies including ASG, Airsoft Action, Airsoft Sniper Parts, Badgertac, Elite Shooting, Halo Mill, Nuprol, UKPSA, Stirling Airsoft & The Grange, with more to be announced. This year, there will be a new area dedicated to deer, called Deer Focus, with a big focus on deer management, and educating visitors on the journey from ‘food to fork’. With members of the British Deer Society and BASC on hand, the importance of hunting, and showing people their food comes from will be emphasised. Mike Thornley of BASC will be offering a head & pluck deer gland check demo and Viking Arms will be offering a masterclass in how to shoot the perfect kill shot, with the assistance of a Simway simulator. The Northern Heat of the British Shooting Target Sprint National Series will be held during the weekend, on site. This air rifle discipline combines target shooting intermittently with sprinting in three 400 meter bursts. Gorgs Geikie, who is organising the events for the national body that runs the sport, said: “We feel this is an enticing way to get young people into the sport of shooting adding some much needed new blood, aswell as an open environment to welcome back shooting enthusiasts.” This Northern Heat at the show is open to Youths (11-15 years), Juniors (16-20 years) and Seniors (21 & over). A £12 million hall has been built by Yorkshire Agricultural Society, with 1,000m2 of space, and additional cafe & meeting rooms. This will provide the Show’s exhibitors with ample additional space, making the show considerably bigger. Tickets for the event start from £10 for adults (under 8s go free) and you get them here. You can contact the show on 01472 809727 or email them at info@northernshootingshow.co.uk for more information.